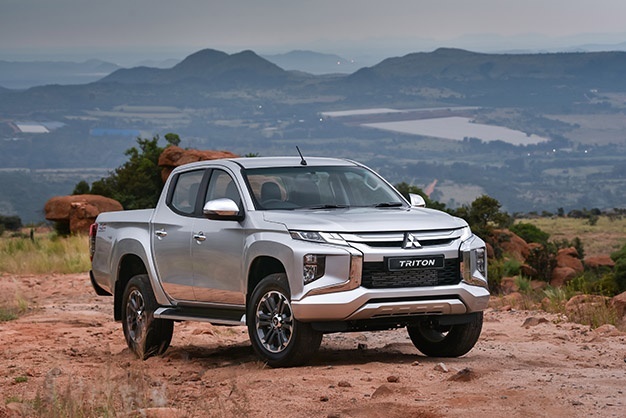 Following the launch of its Eclipse Cross in SA, Mitsubishi turns its attention to its commercial unit with the launch of its new muscular-styled Triton. 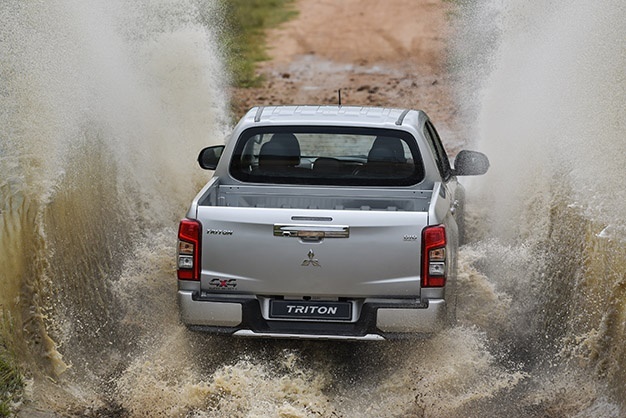 Apart from the new transmission, the new Triton also boasts more powerful styling that incorporates the latest iteration of the Dynamic Shield front design concept; an enhanced 4WD system that delivers improved off-road performance, and the latest in active safety and driver assistance systems. 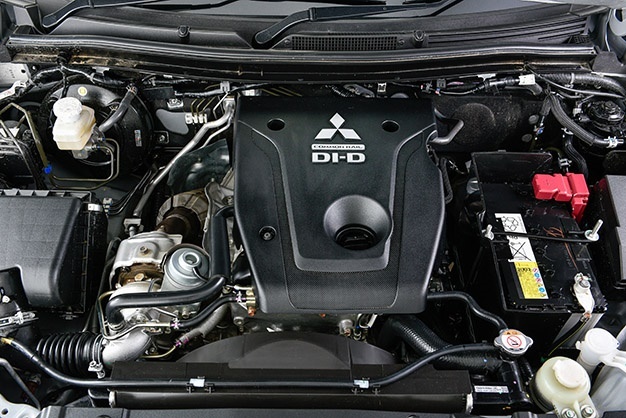 The Triton combines Mitsubishi’s powerful tried and tested 2.4L MIVEC Turbo Diesel Engine with the all-new 6-Speed auto with Intelligent Shift Control, delivering the optimum balance of engine power, fuel economy and interior quietness with smooth acceleration at low engine revolutions. A 6-speed Manual Transmission is available as well. The new Triton retains its 2.4-litre turbodiesel for the latest generation, including; 133kW/430Nm, fuel consumption 7.5-litre/100km (7.6litres/100 km for the new 6-speed automatic). The latest version Super Select II 4WD system is used with an Off-road Mode available on the automatic transmission derivatives. 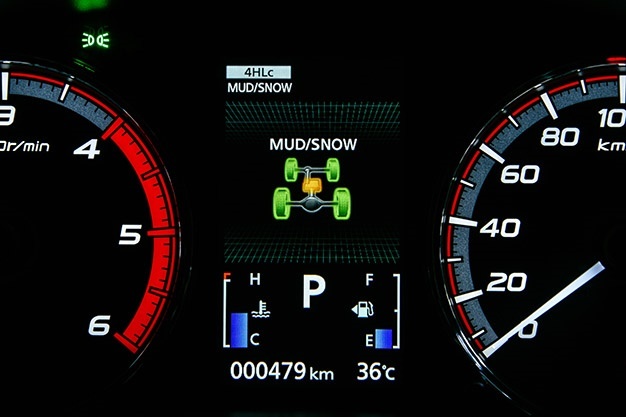 The Off-road mode has gravel, mud/snow, sand and rock 4LLc only) settings for improved traction on different road surfaces. 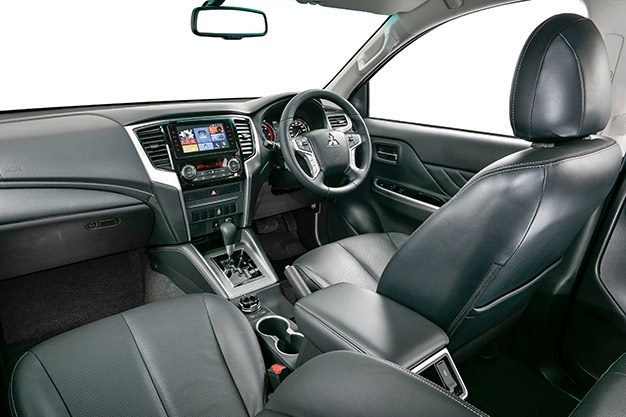 The latest version of the descendent of the mighty Dakar conqueror that has earned a reputation as an unbreakable, tough, durable and reliable 4x4 over the years, has also received a major upgrade to the luxury and comfort of the cabin. 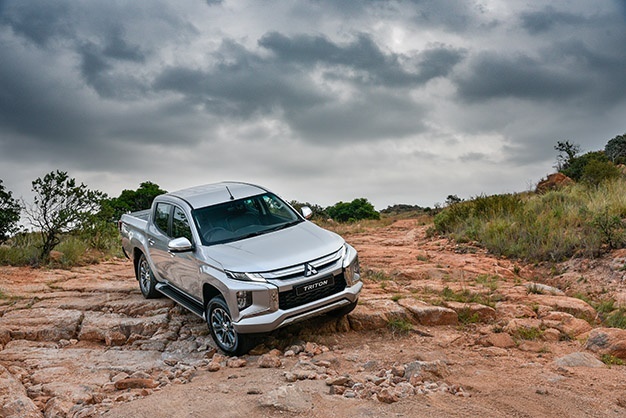 To further enhance the off-road experience provided by the unique Super Select II 4WD System, Hill Descent Control has been added to the 4x4 Automatic Transmission derivative for additional safety when on dangerous ground. 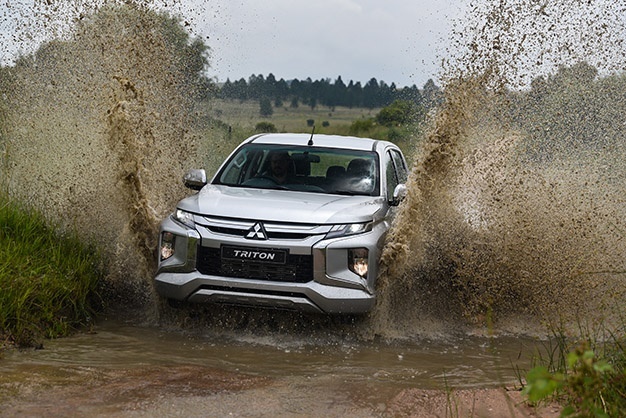 The new Triton is covered by Mitsubishi’s Manufacturer’s Warranty of 3 years or 100 000km and a 5-year or 90 000 km Service Plan and a 5-year or unlimited mileage Roadside Assistance. Service intervals are every 10 000km. 'Anonymous it may be but GWM has huge plans for its new bakkie', writes Wheels24 contributor Ferdi de Vos. The new Land Rover Discovery Landmark Edition will arrive in South Africa later in 2019. Find out more about this special edition 4x4.